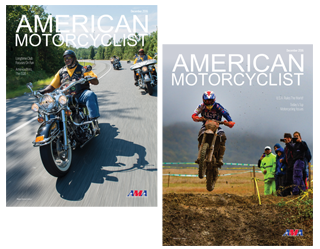 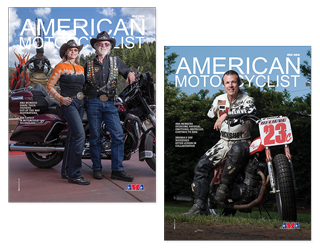 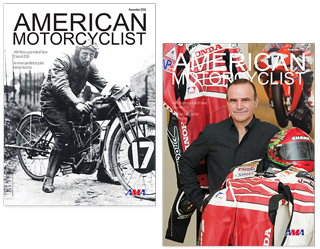 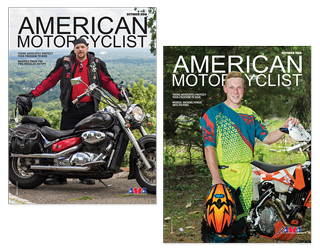 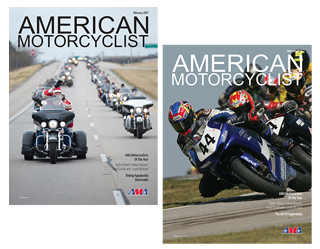 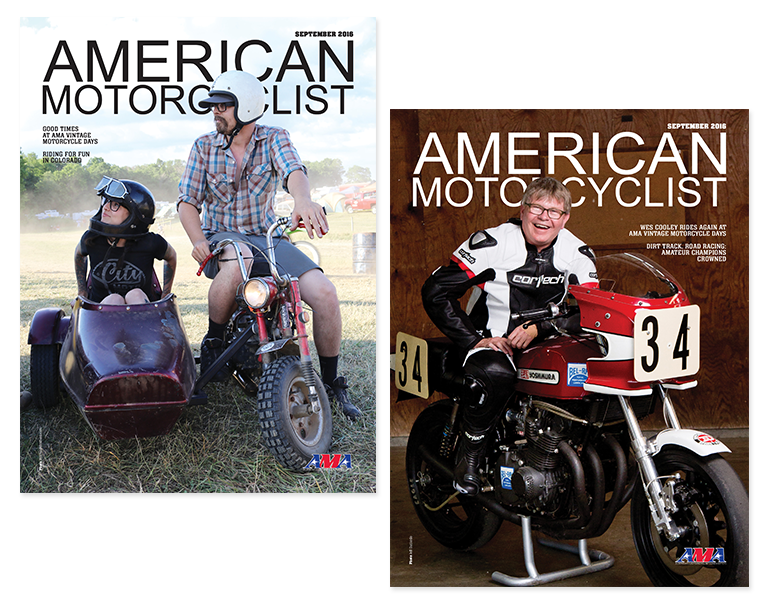 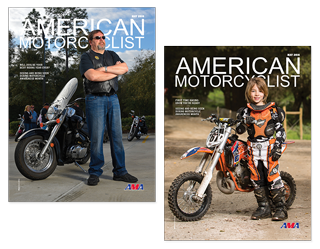 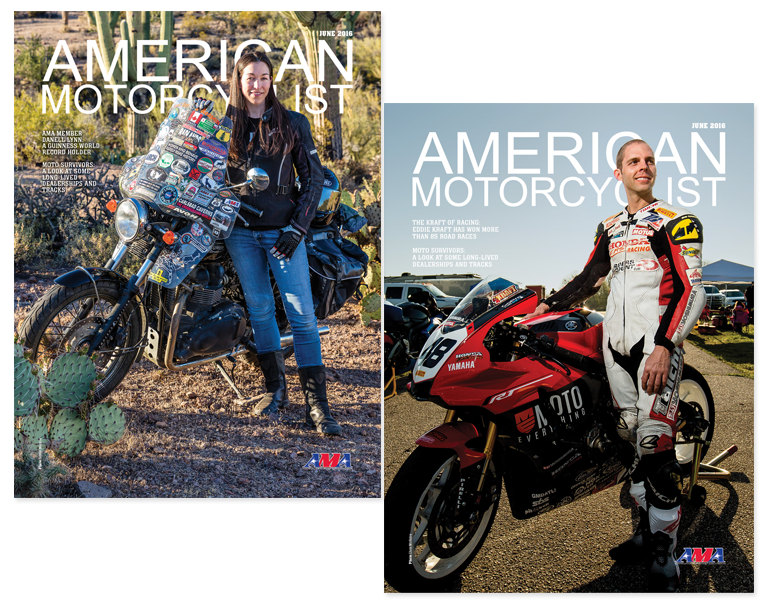 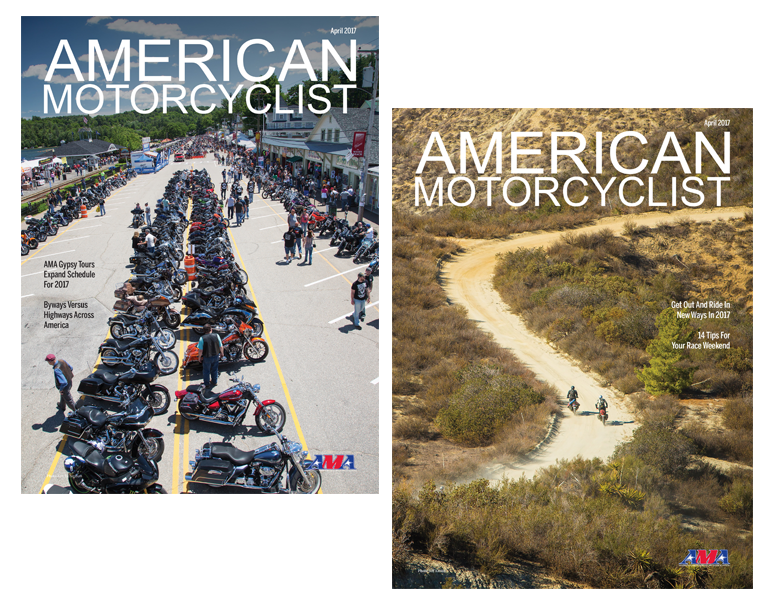 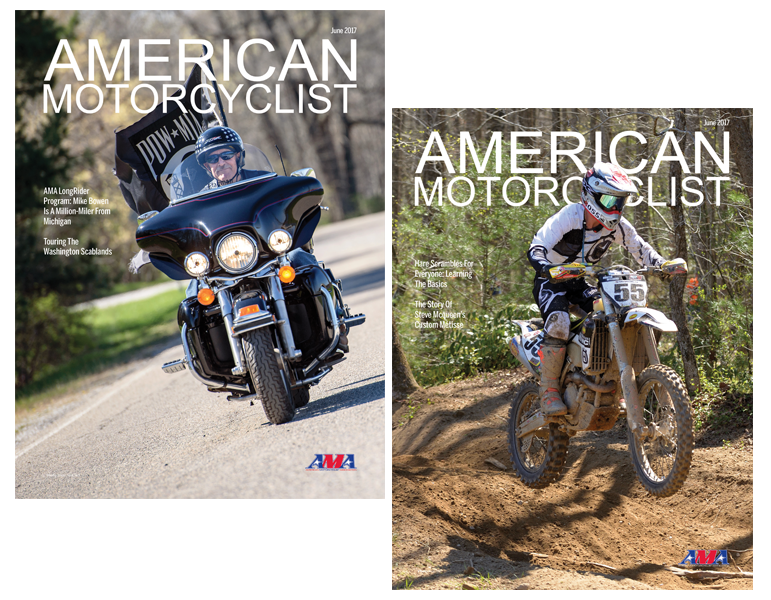 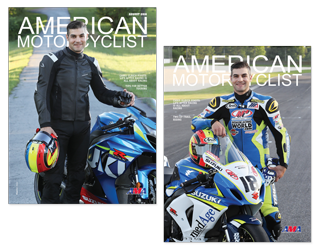 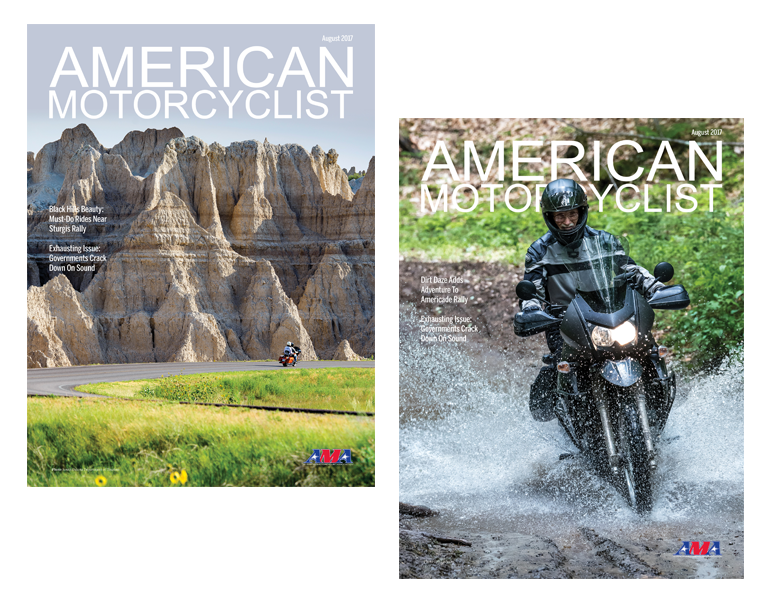 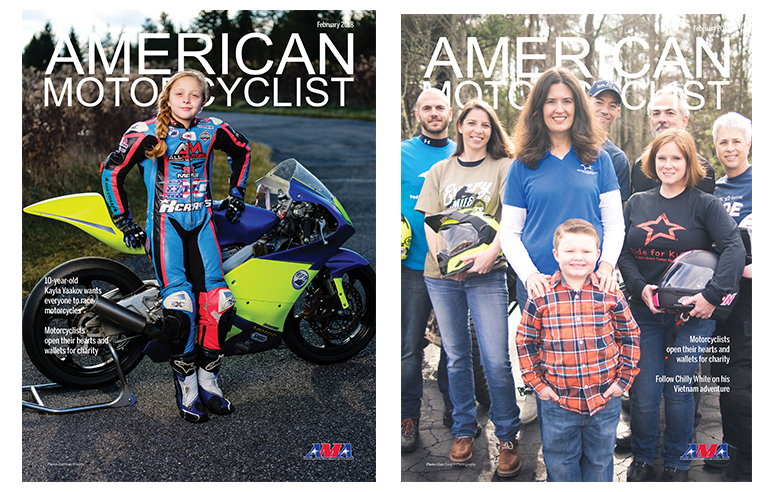 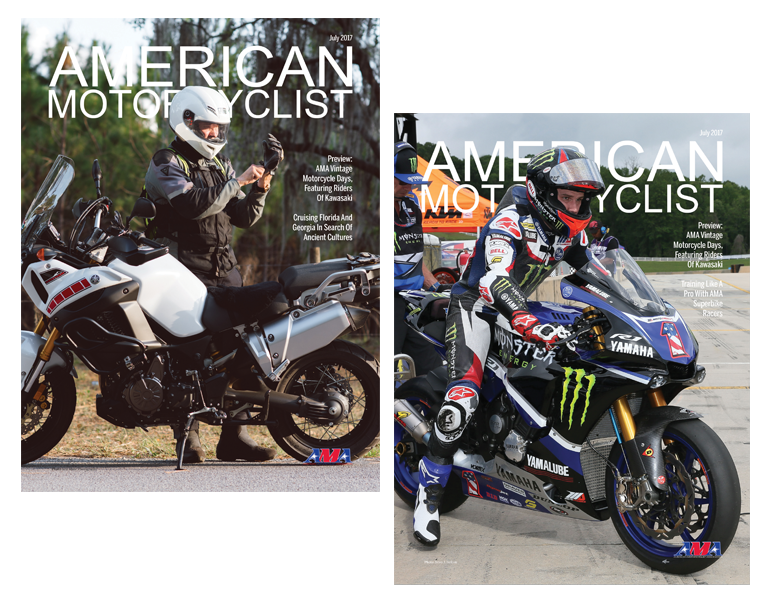 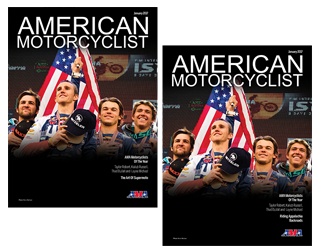 American Motorcyclist online is now available for AMA members. 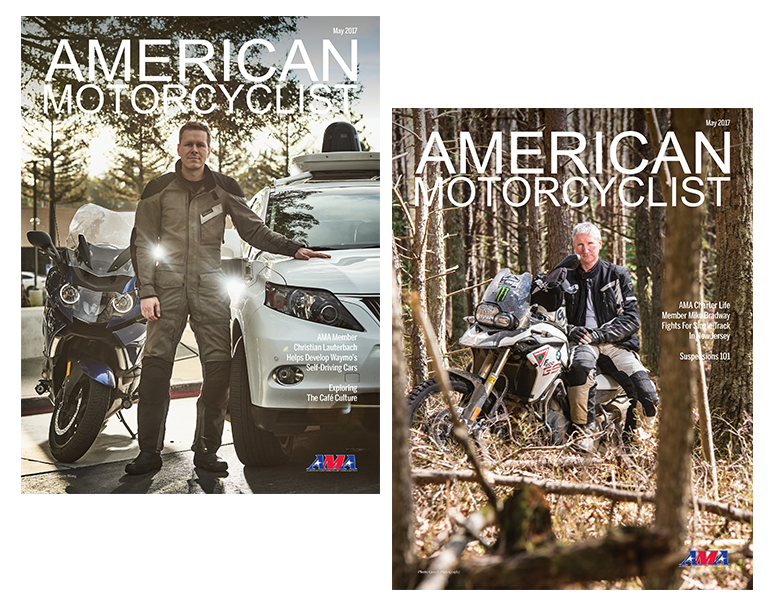 The latest issues are now available for AMA members in a new online format. 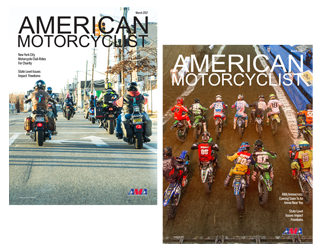 Sign in below to activate the links.